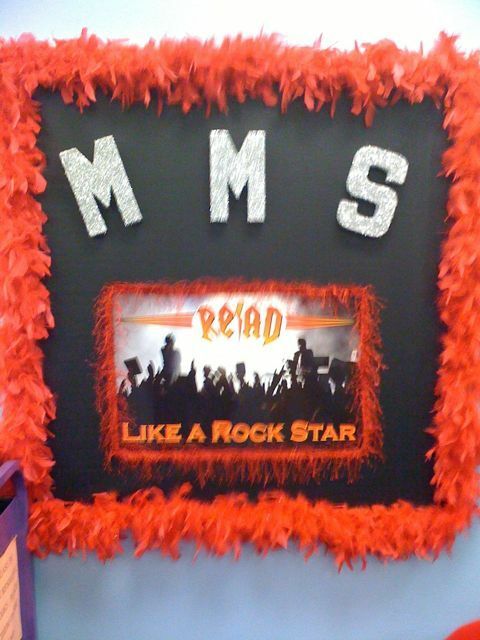 I’m back in Nacogdoches, Texas today at McMichael Middle school. Unusually warm here. It’s so hot and humid the cars are sweating. I managed to get a bit of writing in last night and early this morning, but not nearly enough. I did take a few minutes off yesterday to get in my yearly baseball playoff bet with Mike Roydon who has been my best friend since we were kids. We flip a coin (usually over the phone). This is always risky with Mike as he seems to have a hard time telling the difference between heads and tails. Because of this he usually wins the flip. But not yesterday. I won the flip. His mother called it, and she’s had over 90 years of being honest. The winner gets first choice We bet 1 dollar per game and it’s the only dollar I earn (our lose) that I really care about. I picked the Yankees (Duh). I also have the Rockies, the Dogers, and Boston in this round. I’m spending the day here with awesome librarian, Angella Newsom, speaking to 6th, 7th, 8th grade students. They all got a copy of my novel I,Q. (700+ copies) We had a great time talking about the book and my other novels. Below is a photo of something I liked in their library. 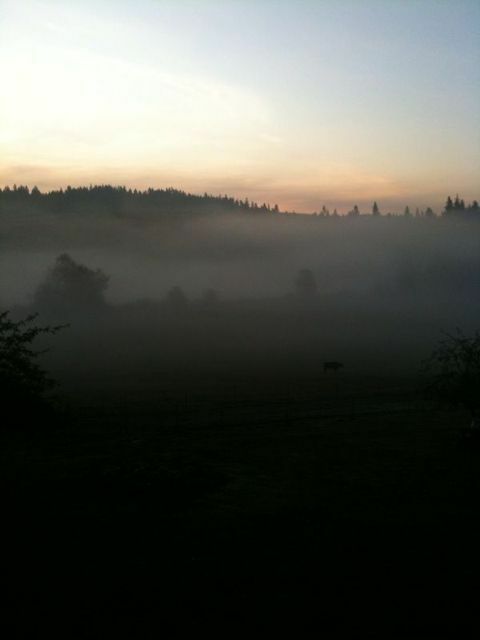 The other photo is of our farm in Oregon that Marie sent me this morning. The picture of your farm is beautiful! What inspiration it must provide! I’ve enjoyed reading your posts from the road. Hope our paths cross soon. Hi Mike! Yep, it’s a beautiful place we’re lucky to live there. I’m glad to hear you’re enjoying the posts.